Get up, Get active, Get moving! There are free sessions for adults and kids. Take advantage of their amazing gym membership offer and free fitness assessments and kickstart your journey to a better, fitter healthier life! 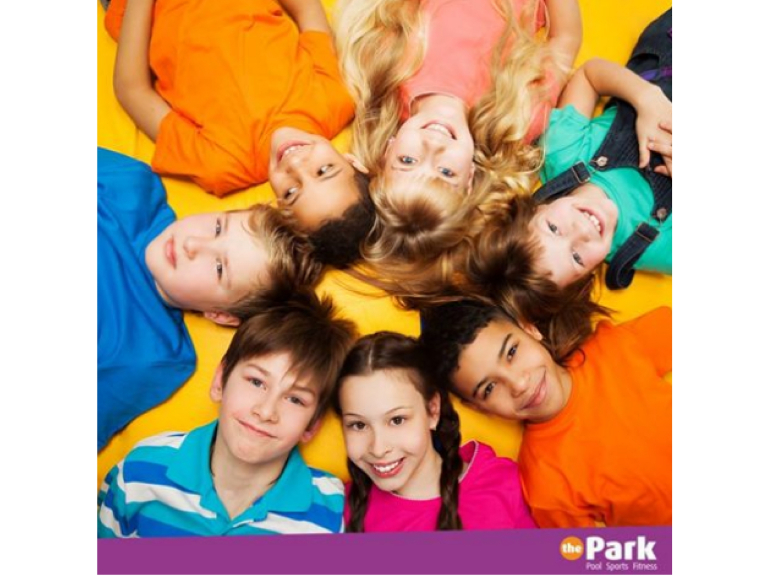 So take a look at what’s on offer and get active at Park Leisure. Your little ones can jump into the soft play area and run about in the sports hall, which will be filled with toys such as trikes, balls, big building blocks and games. NO BOOKING REQUIRED, JUST COME ALONG AND BRING YOUR FRIENDS FOR A FREE PLAY DATE. Join on 7th September 2016 and pay nothing until 1st October. James Pendleton, Better Body Challenge Coach and Personal Trainer will be here to offer body composition analysis, measuring hydration, body fat, muscle weight. With free nutritional advice for people wanting to have more energy, drop body fat and tone up. Come along; bring your friends to try this class, working the muscles of the back, waist and abdomen as well as the deep core muscles used to support the back. A fun and challenging class includes aerobic exercise, floor work and resistance training. BOOKING ESSENTIAL - CALL 01229 871146 TO CLAIM YOUR FREE PLACE. Soft play area and sensory room sessions and toys in the sports hall for children & young adults with disabilities.